Separate from the credits for sale, these are the books I have on there and would sell for the same price as the credits. our home is smoke-free. Twitter https://twitter.com/#!/KHMaxwell I’m too wordy for Twitter! 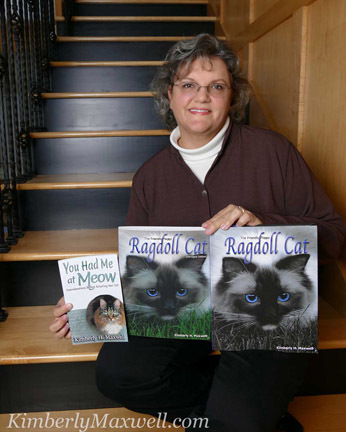 www.atMeow.com You Had Me at Meow; Considerations before Adopting your Cat. Available in paperback or eBook. http://tinyurl.com/atMeowPB You do not need a Kindle to read it. Use free Kindle reading apps on your computer, tablet or phone. and Paperback Swap for those of us who still want to hold a real book in our hands. Here is the list of books I have to swap. Separate from the credits for sale, these are the books I have on there and would sell for the same price as the credits. our home is smoke-free.